Um, how did it become NOVEMBER???? I’m sure it was August only last week. And more to the point, why is summer here ALREADY? I’m completely sweltering in my office today, despite every door and window being open and the fan doing it’s lazy twirly thing. Any faster and the 27 piles of paper on my desk and on the floor with become 2,039 piles. Not a good look. I’m just NOT READY SUMMER. Either emotionally or physically. Sigh. Oh well. Pass me the peanut butter Lindor balls and another cup of tea. … is this sensational maple crunchola breakfast cereal. 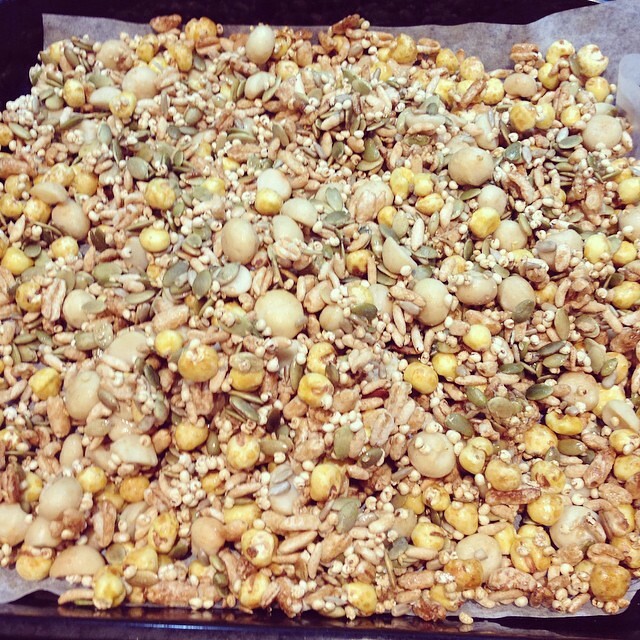 I make a batch every so often and add it to yogurt and berries for breakfast or a snack. SO GOOD! It’s quick to make and lasts in an air-tight container for ages. If it starts to get a bit less crunchola-like just pop it back in the oven for 5 minutes on 180c and it will crunch back up. … is my favourite lazy dinner. Or lunch. Or breakfast. [Note that I don’t normally have a glass of wine when I have it for breakfast…]. 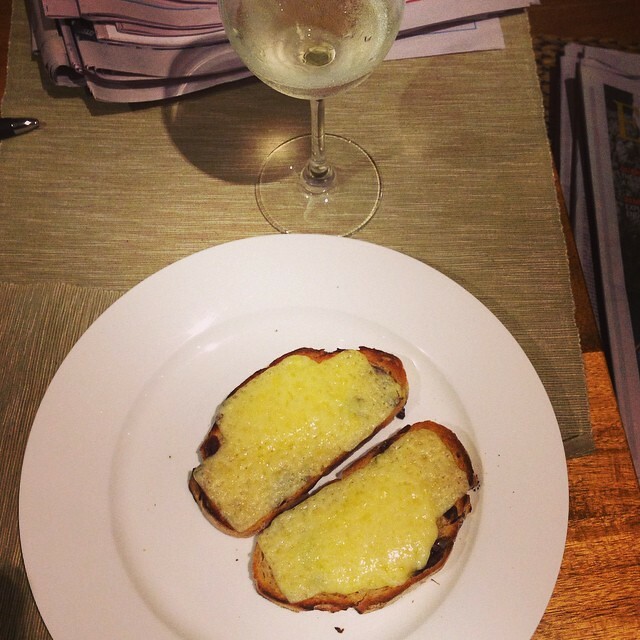 Could anything be more simple than cheese on toast? It’s been a favourite since I was about 5 years old. YUM! 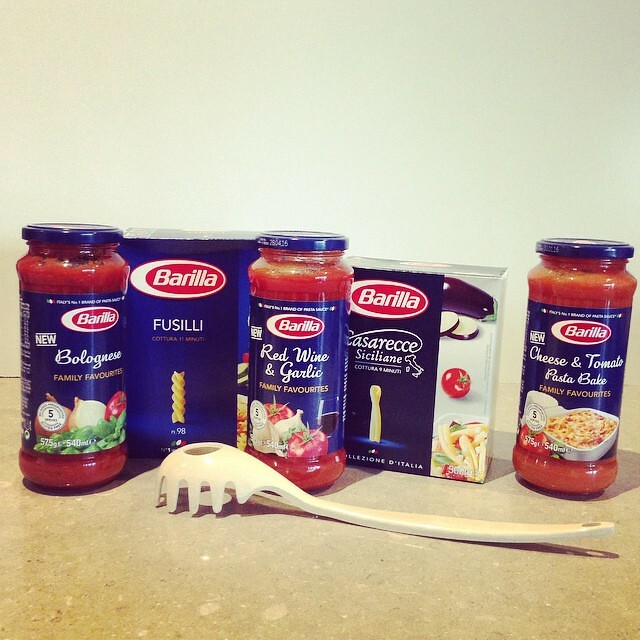 … are some goodies from the generous folk at Barilla*. I certainly wasn’t expecting this much when they asked if they could send me some samples. I’m not a huge fan of commercial food in jars, but I do like these ones, especially when I’m away and want to cook a simple pasta dish. I also don’t eat a lot of pasta, and have recently started having issues with pasta grown from Australian wheat (and most other foods made with Australian wheat). Apparently it has a higher level of the protein that are found in gluten. However as Barilla is made from Italian flour, I have fewer issues. A good thing given spag bol is one of my top 3 favourite meals. Ever. … was this quichey dish. What I like most is that the crust was incredibly quick and simple to make, and was made of oats, sesame seeds, almonds and parmesan cheese. The texture was far more pastry like than I expected, and I loved the parmesan cheese in it. 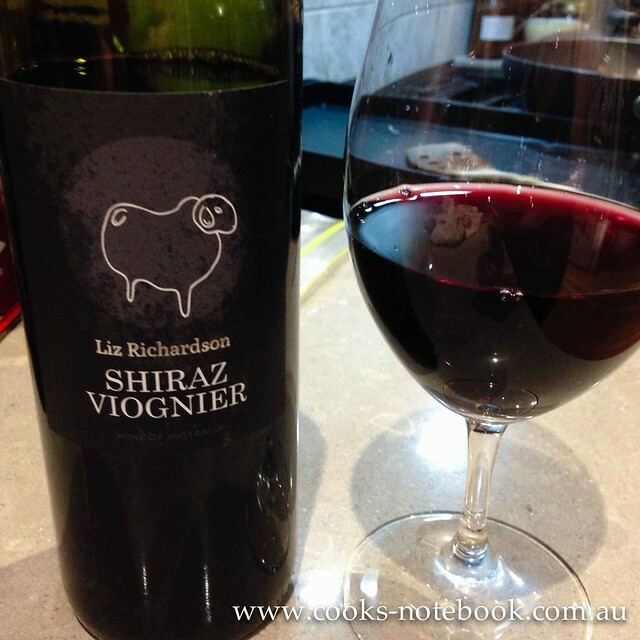 The recipe is on the Thermomix community recipe site. 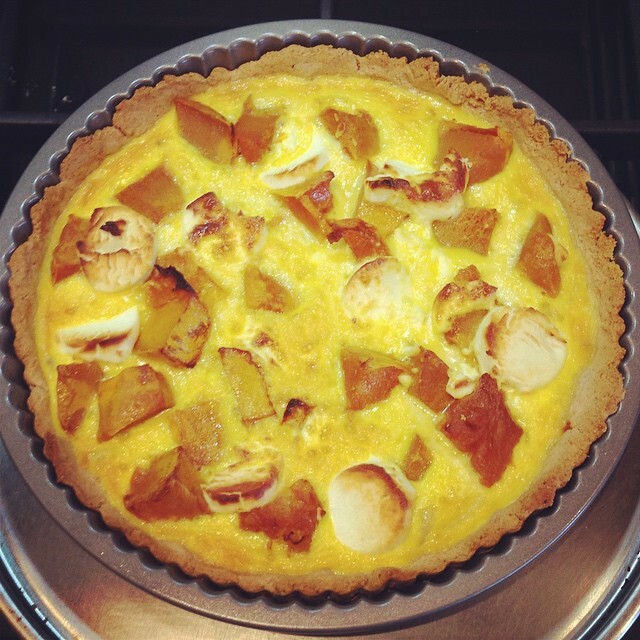 I made up the filling based on what I had in the fridge – leftover roast pumpkin, goat cheese, caramelised onion, eggs, cream and cheese. It was such a hit that Mr Meatosaurus asked me to make it for his lunches a week later! Win! … are some new measuring spoons. I’ve been to Sydney a few times lately and on my latest visit I just happened to find myself in Victoria’s Basement. 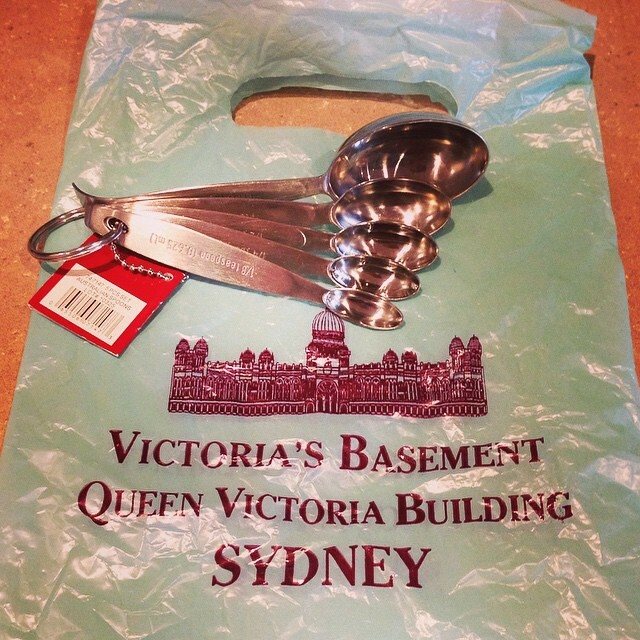 This place is a Sydney institution, found in the basement of the QVB Building. I reckon about 20% of what is in my kitchen was bought there when I lived in Sydney in the mid-late 90s. Yes, I too am astounded that the only purchase made that day was this set of spoons. Clearly I need to go back. Or visit their online store. So, that’s my kitchen for this month. What’s in yours?? Any newly acquired goodies? If you want to see what’s in a few other kitchens, then read the monthly roundup, hosted by Celia’s from Fig Jam and Lime Cordial. * Starred items were gifted to me in accordance with my editorial policy. I have not been paid to write about any of these products. All opinions are mine unless otherwise mentioned. Mmmmm, the cheesy goodness of the toasts cheese makes me hungry! Think that might be the meal of choice for lunch – or dinner – or both! 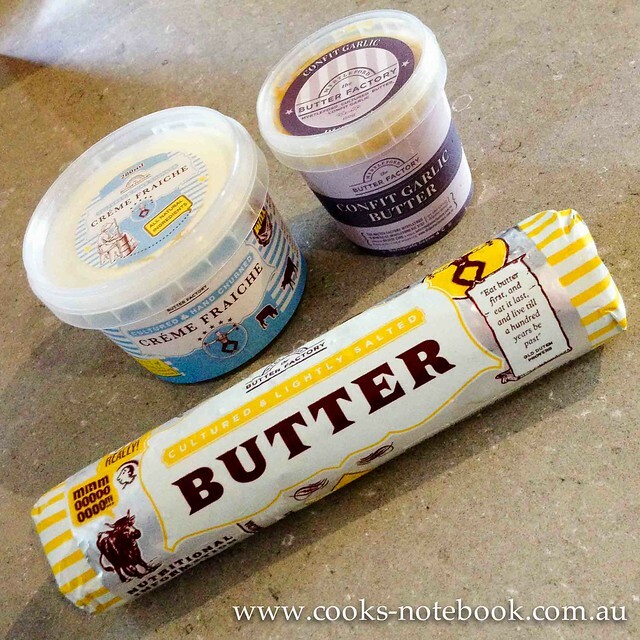 G’day You had me at your peanut butter balls! Love cheese! Thx for this month’s kitchen view also! i love the look of those spoons. they are very similar to ones that a friend gave me for my birthday. 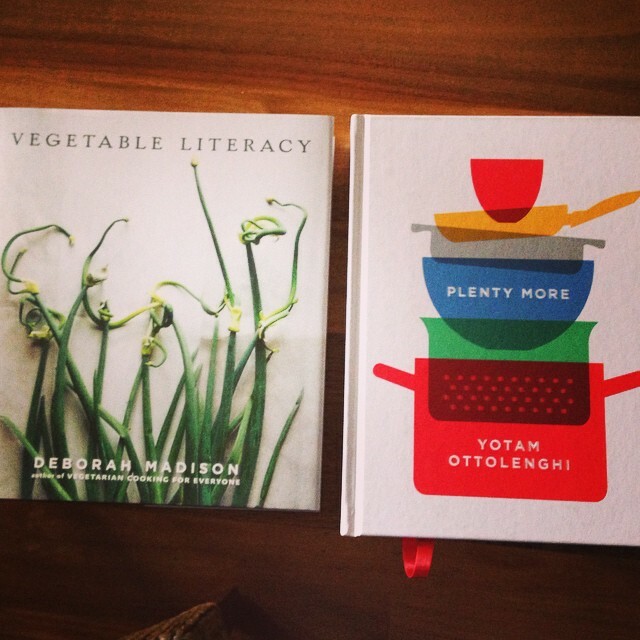 everyone seems very keen on those Ottolenghi books but someone did tell me that the recipes were a bit hit and miss. Nice collection from Barilla. Interesting fact about the protein in Aussie wheat. Hi Mel, I know what you mean about November, I’m scared it will be January before we know it!! Great books, on my Santa list! 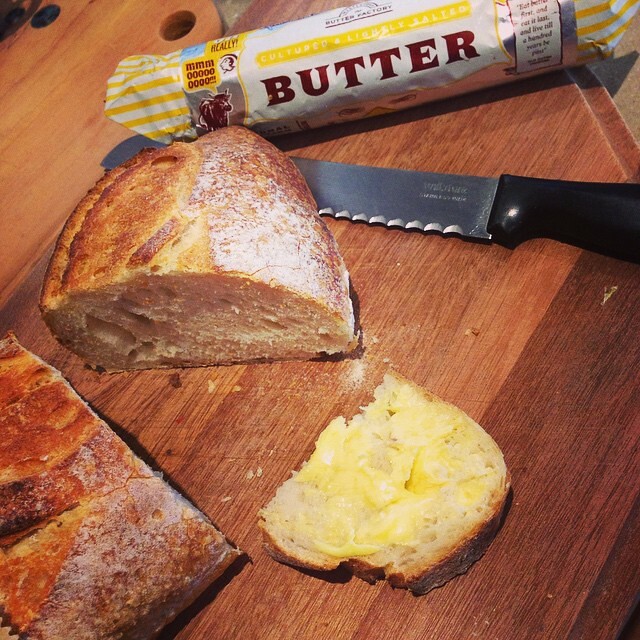 And Naomi’s butter is pretty darn good, I’m lucky they are often at my local farmers market. I’ll have to try your cereal, looks great.